We went to Manayunk and caught up with Solar Circuit and discussed setting up shows in Philly, the awkward return to work after playing awesome sets, and violent Mormon House Parties! We caught up with Brian Walker of A Day Without Love and one of the founders of the Facebook Group Philadelphia DIY Collaborative. We discussed touring, house shows, his latest album Solace, and fat shaming. We caught up with Camp Candle and discussed selling out their debut show, working with Manimal Vinyl, their forthcoming EP "Light," and their upcoming performance this Thursday at Bourbon & Branch. Check them out at: www.wearecampcandle.com. 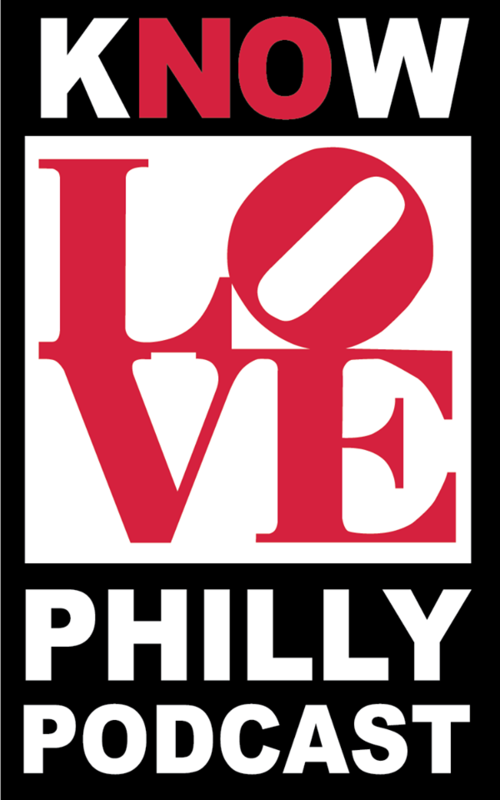 KNOW LOVE PHILLY is a podcast dedicated to artists, activists, comedians, musicians, performers, and breweries in and around Philadelphia. We interview Philly Legends, up and comers, and anyone else who makes the City of Brotherly Love as awesome as it is!